A pale, drawn man sits in a convalescent bed of a wartime hospital. He takes up a school exercise book and writes on its cover, with calligraphic flourish: ‘Tuor and the Exiles of Gondolin’. Then he pauses, lets out a long sigh between the teeth clenched around his pipe, and mutters, ‘No, that won’t do anymore.’ He crosses out the title and writes (without the flourish): ‘A Subaltern on the Somme’. In the late eighteenth century, an edition of John Bunyan’s The Pilgrim Progress was published with a map tucked away between the pages right before the beginning of the text. Nowadays, the map is a recurring part of many novels, especially in the fantastical genre. These maps have in common that they are accompanying a story that is set in an imaginary world, thus increasing the authenticity of these worlds by depicting it in a way that is mostly associated with precision and trustworthiness. The Tolkien Society’s Oxonmoot is the world’s longest-running annual event dedicated to Tolkien. 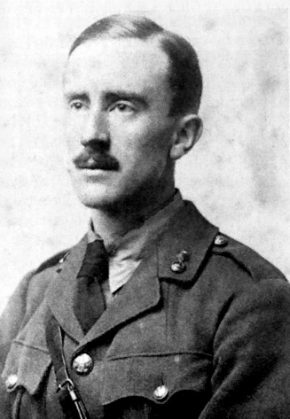 Taking place in an Oxford college over a long weekend close to Frodo and Bilbo’s birthday in September, it is rightly considered one of the most important events for lovers of Tolkien and his works. Things have been rather hectic again, so I have decided to mostly go about things the easy way and use the intro I get in my feed reader, just citing the first something characters of the post. Everywhere where the description is given as “<text> […]”, the <text> is from the blog post itself. In a very few cases, I have added something or done a comment myself, but these are the exceptions. If this works well, I might choose to use this feature a bit more often, though of course I do hope to find time to comment myself. 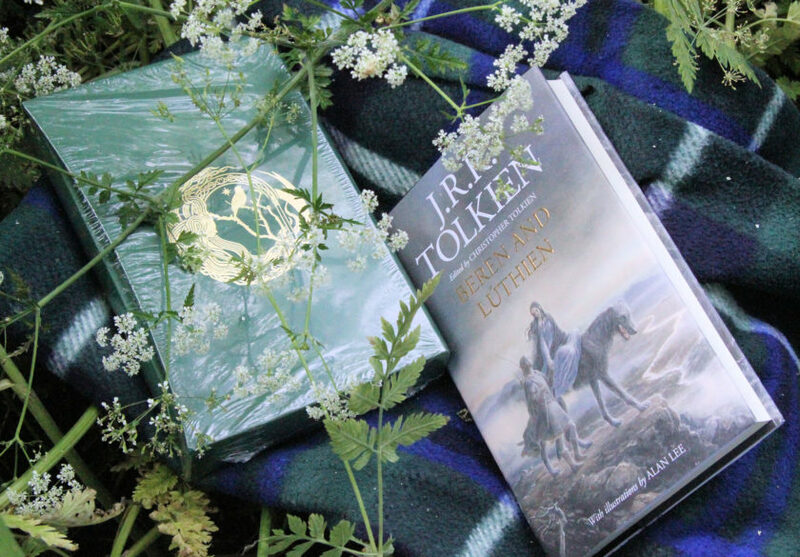 Tolkien readers would have to be living under a stone not to be aware that Beren and Lúthien was published on 1 June 2017. What follows is a round-up of some of the reviews, interviews, films, and media attention, which has appeared in the last week or so. Most of it is about the new book, but some of it is about other aspects of Tolkien. Yes, but is it canon?